My name is Michelle Davis and I have shared my life with dogs and horses for as long as I can remember. I studied Canine Behaviour and ran a dog walking company before starting my Puppy Tutor Training with Gwen Bailey in 2009. 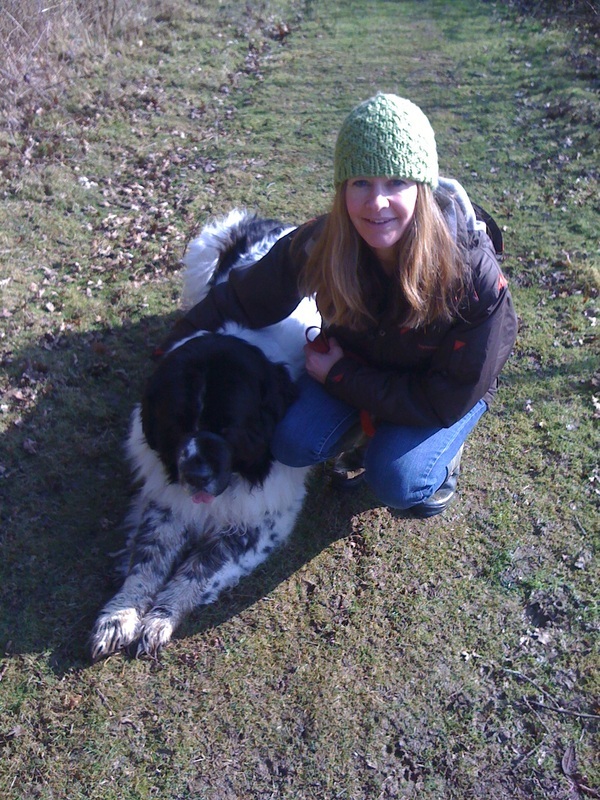 After completing my training and attending many seminars and workshops with renowned Behaviourists and Trainers from the UK and abroad, I set up Horsham Dog Training in 2010. 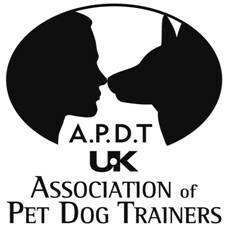 I am a proud member of the Association of Pet Dog Trainers (MAPDT 01231) - www.apdt.co.uk having undertaken written, practical and oral assessment and adhering to their Code of Practice that promotes the use of kind, fair and effective training. I regularly attend courses and seminars to keep my knowledge and skills up to date. I am fully insured. I own four dogs, three of which are rescue dogs. I have experienced many challenges with my own dogs and understand the frustrations and difficulties that we dog owners can face. I get great rewards from training my own dogs and helping others train theirs. Techniques that I use are easy to apply into everyday life and are kind and fun. I will always adapt the training to the individual dog and owners so that they can be sucessful and achieve. I live with my husband and two children, Joe and Esme and having had dogs from when the children were babies, I have experience of sucessfully integrating puppies and rescue dogs into family life..
Me and my family train and compete with our dogs in Agility. Esme (age 13) qualified our oldest rescue dog Abbey for Crufts 2016, where they gained a 6th place in a YKC Jumping. Esme has also had great sucess with her own Spanish rescue dog Pippa. Joe (age 11) is currently training his rescue puppy for her agility debut in the summer of 2017 and I have qualified my dog Cloud for Crufts 2017!